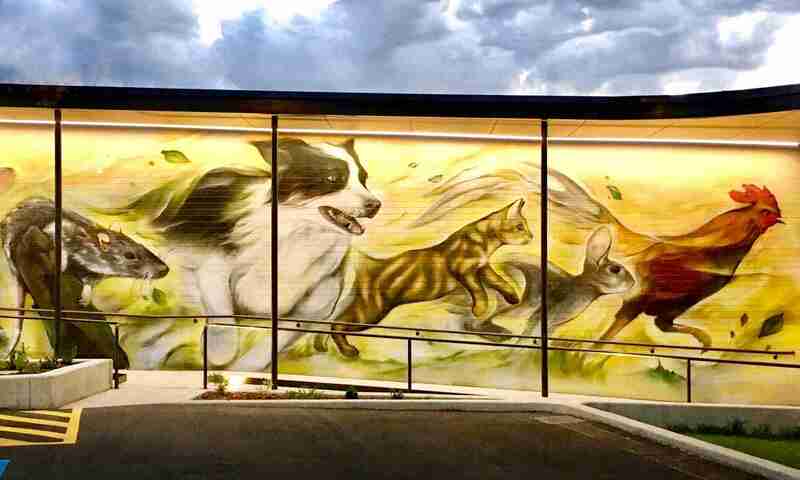 Anaesthesia free dentistry for dogs and cats is now available in most major cities in Australia, including Adelaide. 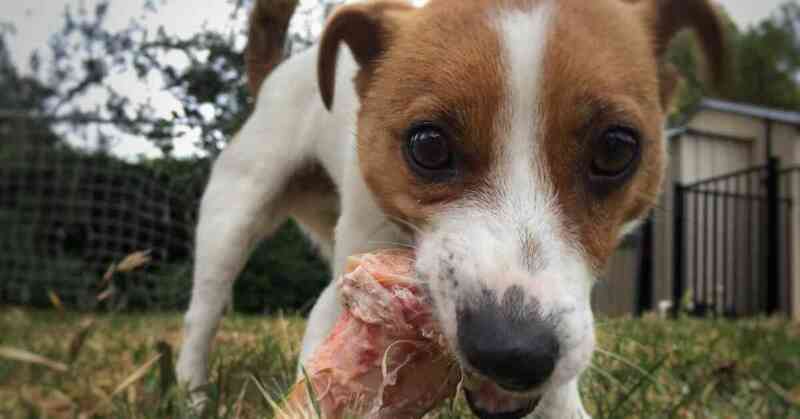 Whether you feed your dog bones is without a doubt the most controversial and highly debated topic in dog ownership. 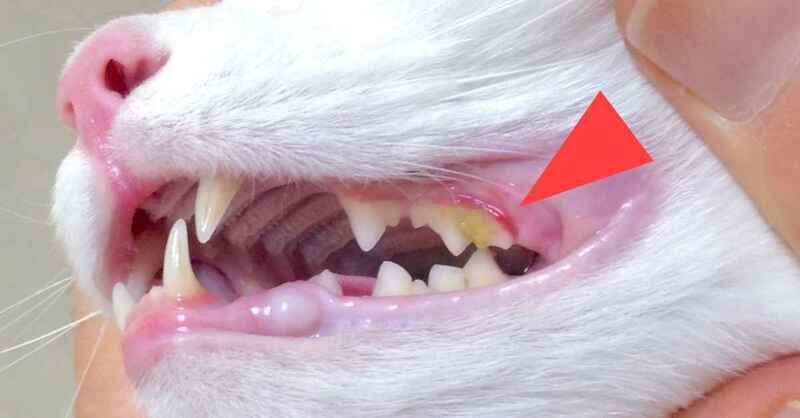 For feeding raw bones to cats, click here. 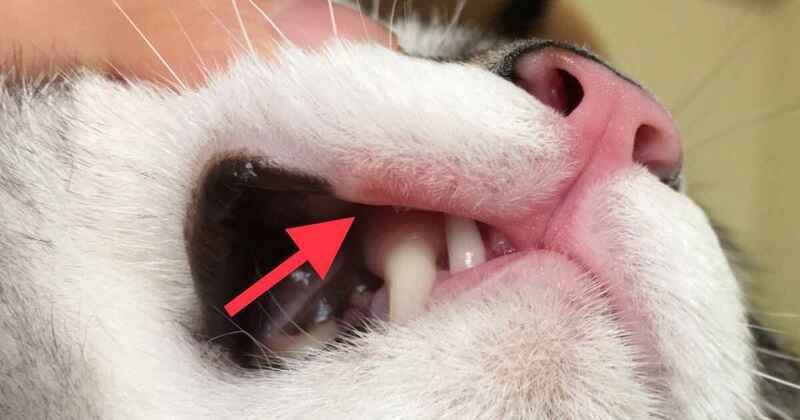 Cleaning a cat’s teeth? ARGGH. 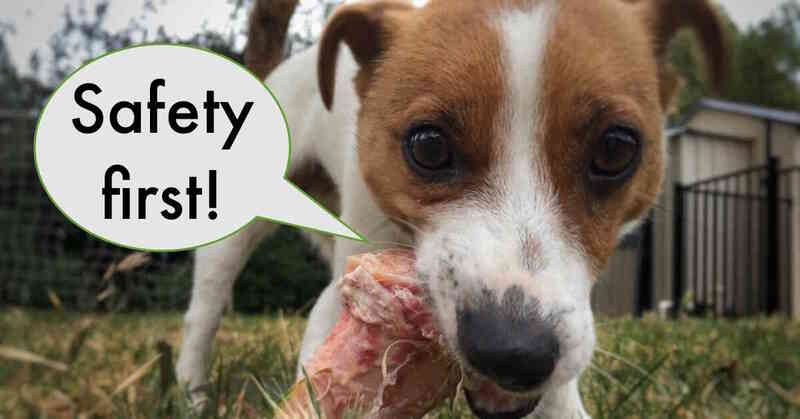 Before you throw your hands up in horror, here’s a secret: it’s easier than dogs! You just need to know how. 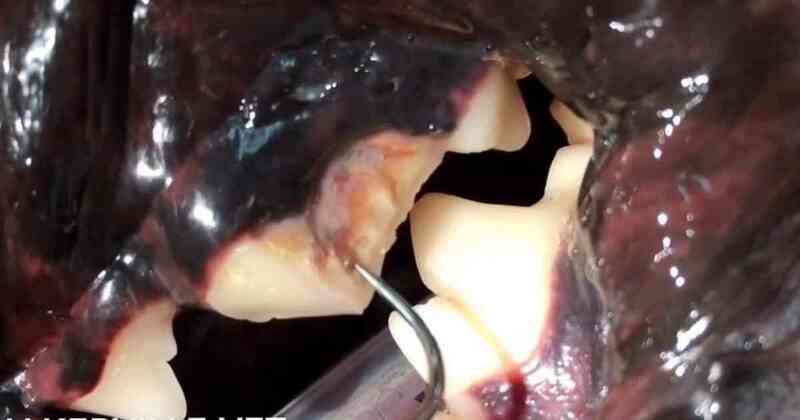 Here we will tell you what you can do for dental care in cats. 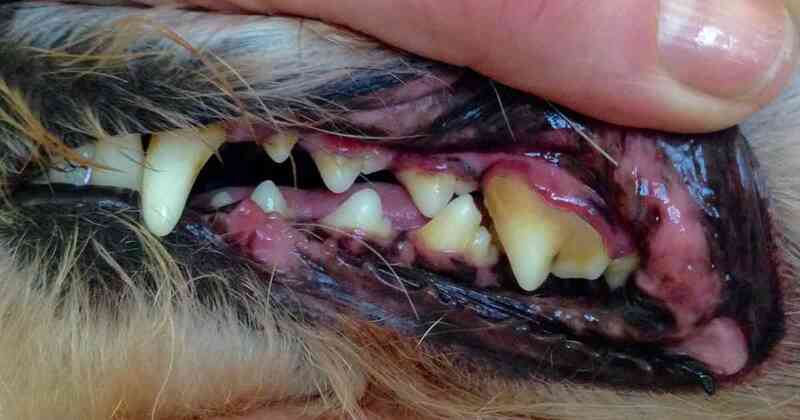 Many dog owners come to us thinking that if their dog chews biscuits it will protect their teeth. Sadly this is not always true. 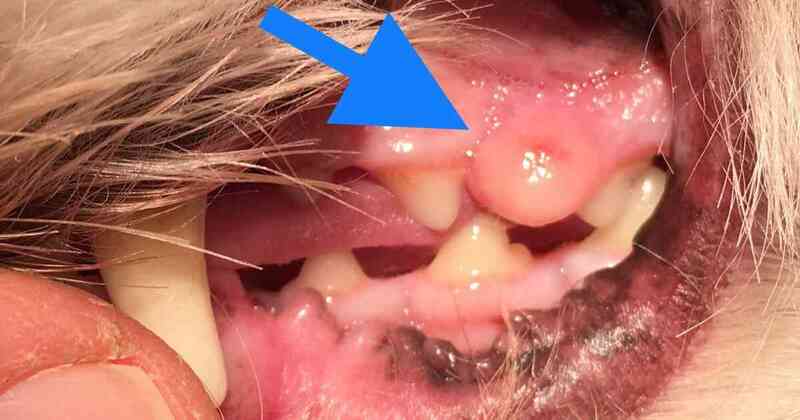 Here we will tell you which biscuits can help dental care, and what else can prevent gum disease and tooth decay in your dog. 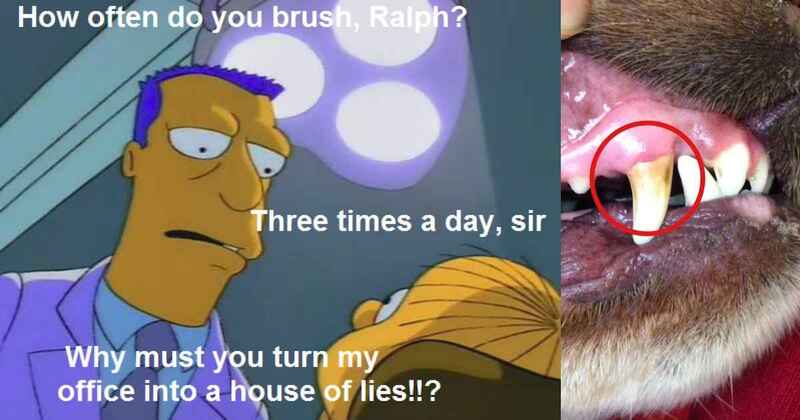 Do you have a friend with ‘cat breath’ or ‘dog breath’? We joke about it, sometimes tell them off for it, perhaps even suspect them of eating something foul.